Move-in ready home in convenient Lawrenceville location. Features include: large master suite on main level with sitting area; hardwood floors; open floor plan; huge finished basement with theater room, full bath, workout room and workshop with exterior and interior entry; side-drive garage; large corner lot; separate living and dining rooms; extra touches like transom windows throughout; fenced yard; deck. 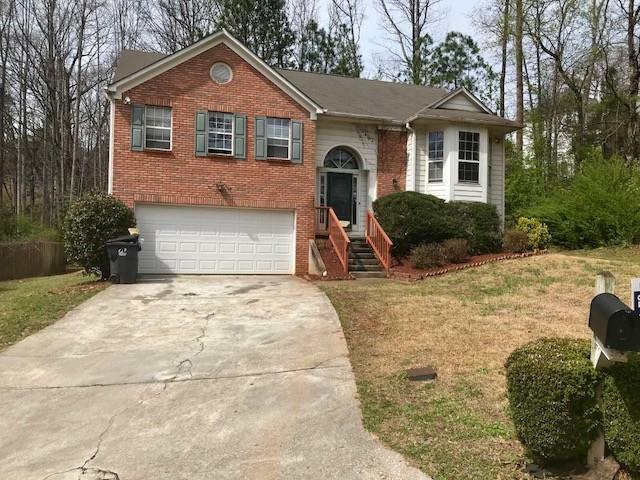 1554 Laurel Ridge Drive, Lawrenceville, GA 30043 (MLS# 6017207) is a single family attached property with 5 bedrooms and 3.00 bathrooms. 1554 Laurel Ridge Drive is listed for sale at $289,900.00. To view more Atlanta real estate and local neighborhood information, contact Michelle Wilson, or visit ColdwellBankerHomes.com.